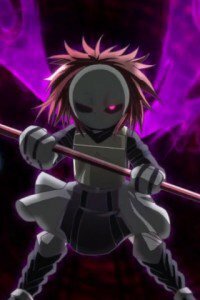 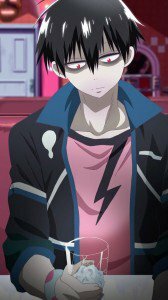 Blood Lad wallpapers: Staz Charlie Blood and Fuyumi Yanagi backgrounds. 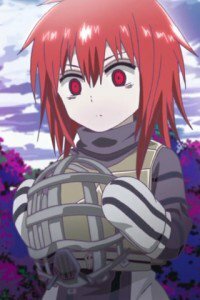 Bell Hydra, Wolf images for lock-screen, Saty and Mamejirou wallpapers, also Braz D. Blood and Liz T. Blood. 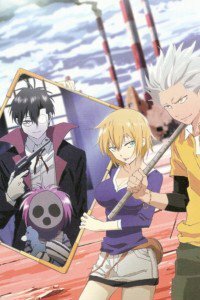 Genre: Action, Black comedy, Supernatural. 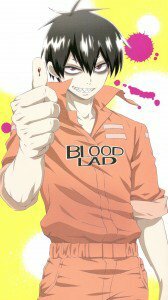 Blood Lad HD wallpapers for phones with Full HD 1080×1920 screen resolution. 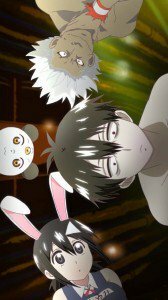 Blood Lad HD wallpapers for phones with 720×1280 display resolution. 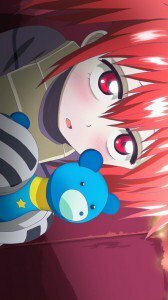 Blood Lad iPhone 4 (640×960) lock-screen backgrounds. 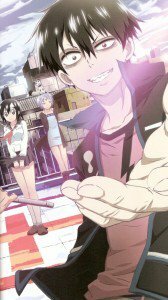 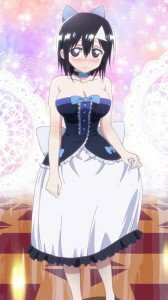 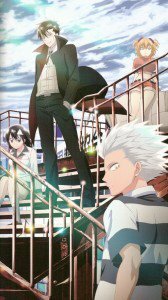 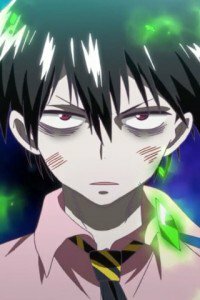 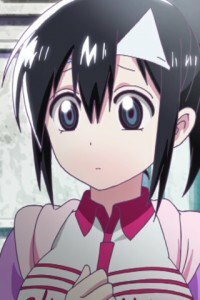 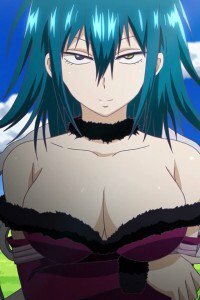 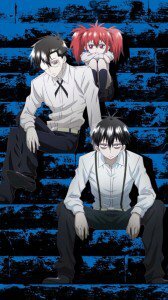 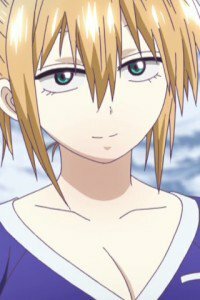 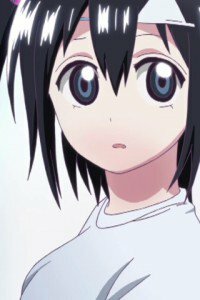 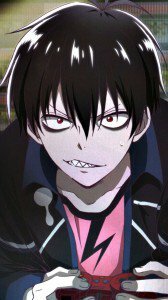 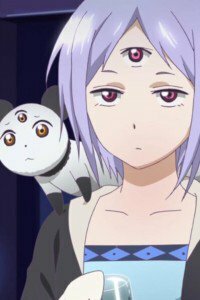 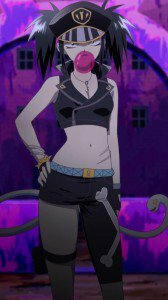 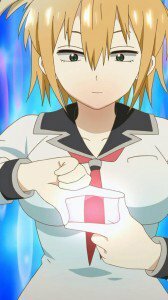 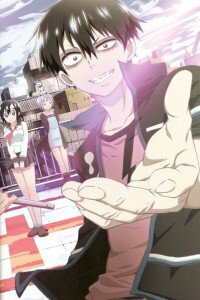 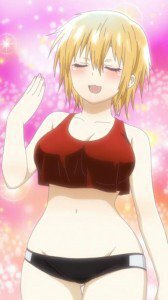 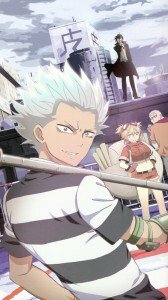 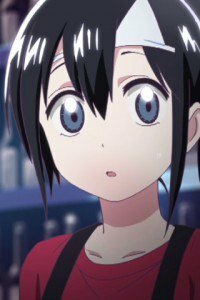 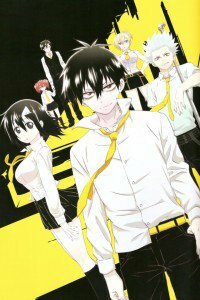 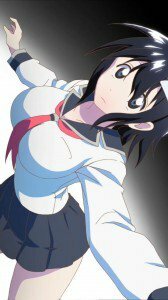 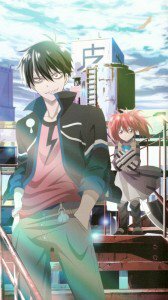 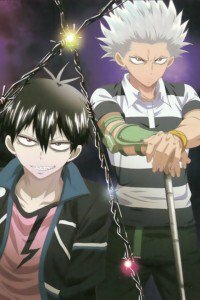 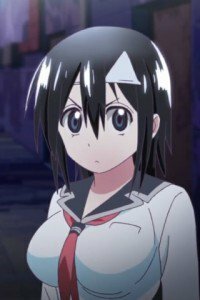 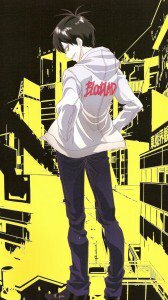 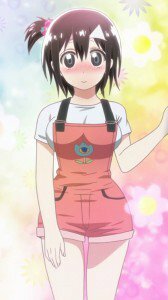 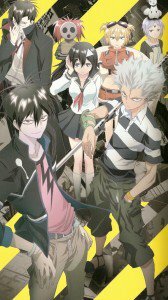 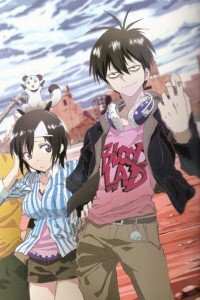 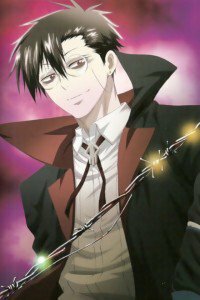 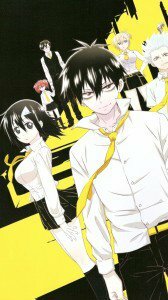 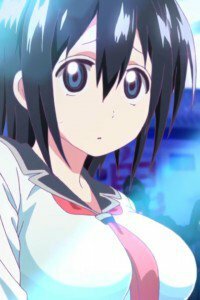 Blood Lad images for phones with 320×480 display resolution. 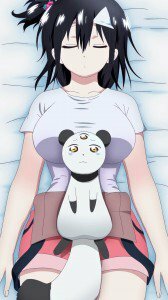 Suitable mobile models: iPhone 3G, iPod.